Set sail for a Disney adventure! Disney Cruise Line is a great way to have a unique, immersive Disney vacation while venturing out to exciting locations around the world. 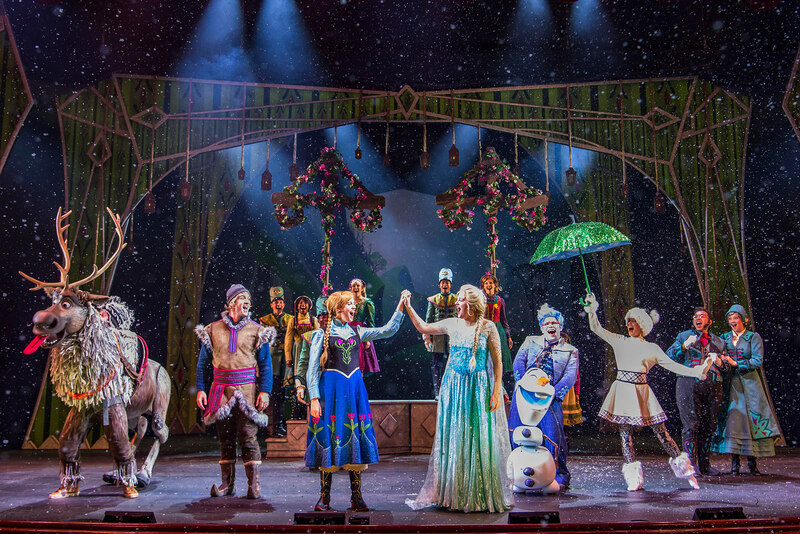 With four different ships featuring spectacular entertainment like “Frozen, A Musical Spectacular,” unique attractions like the AquaDuck waterslide, world class dining, and exciting itineraries, Disney Cruise Line is a vacation like no other. Whether you’re a Disney World fan wanting to have a different Disney experience, or if you’re planning your first Disney vacation or your first cruise, or if you’ve been on DCL several times, Disney has a free vacation planning streaming videothat will help you plan the perfect Disney Cruise vacation. Click the graphic below to get your free streaming planning video! And read more below to find out more about Disney Cruise Line. Disney Cruise Line features an award winning fleet of four ships: the Disney Magic, Disney Wonder, Disney Dream, and Disney Fantasy. Each ship has a different lineup of entertainment, dining, and itineraries to locations such as the Caribbean, Hawaii, Alaska, and Europe. Disney Cruise Line also has its home port in Port Canaveral, Florida, meaning that it’s possible to do a “Land and Sea” trip at both Walt Disney World and one one of the Disney Cruise ships. Disney Cruise Line also features special cruises for Disney superfans, such as the Star Wars Day at Sea on the Disney Fantasy or the new Marvel Day at Sea on the Disney Magic. 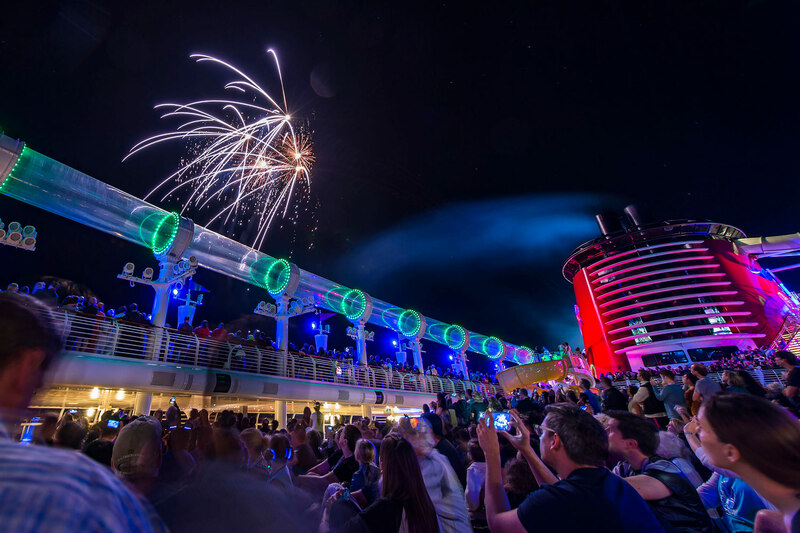 So whether you want to go to Disney’s private island, Castaway Cay, dine at the award winning Remy restaurant, meet your favorite Disney characters, indulge at the Senses spa, or just enjoy fireworks from a cruise ship, Disney Cruise Line has something for everyone. There’s too much to go over in just this one post, so be sure to click the banner below to get your free Disney Cruise Line planning video to find out more about Disney Cruise Line and to plan your perfect Disney vacation. ← Pandora – The World of Avatar – Picture Report and Impressions!